RPS values the privacy of its clients and those we screen. 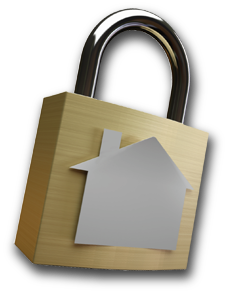 We practice the highest measures of security and privacy protection. We never sell or market any personal information acquired by RPS. Our employees are trained to handle sensitive data and will guard such using the most secure methods possible. It is the responsibility of the Company (client of RPS requesting the screen) to confirm and receive authorization in writing from the Applicant (person to be screened). Each RPS Inquiry Form requires confirmation of Authorization from the Applicant. RPS waives all liability to request or receive Authorization of the Applicant. RPS does not require a copy of the Authorization form, but it does require confirmation of Authorization on each Inquiry Form. RPS requires that each Company contact RPS and provide certain information about the Company before doing business with or requesting services from RPS. 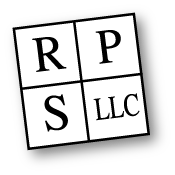 The RPS website is for informational purposes only and contains documents and materials for our clients. Reproduction or re-distribution is forbidden without our prior approval. The content and material contain within this website as well as our logo and design is copywrited by Rental Property Screening, LLC of Opelika, Alabama. You may not link to us, post our website address, or hotlink from this site without our prior approval. Using this website or downloading any material from it does not in any way imply or represent a relationship between RPS and you, the user. You must contact us and establish a relationship with our company before submitting forms or requesting a screening. This website was built and is hosted by Unconfusing Technology.